Living in Phoenix, we know that air conditioning is a key staple in getting through the excruciating heat of summer and, although our winters are bearable, heating is also essential. This is why we strive for same-day, 24 hour service when you’re in need of air conditioning repair, even in the most unfortunate of times. 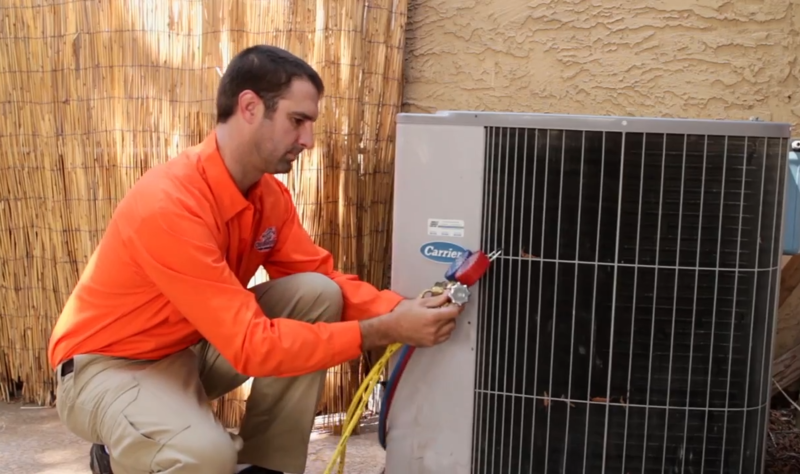 With 23 years in business, having serviced over 1.4 million A/C units in the Phoenix area, we have the experience and knowledge it takes to service all makes and models and are confident that we can solve your air conditioning and heating problems. 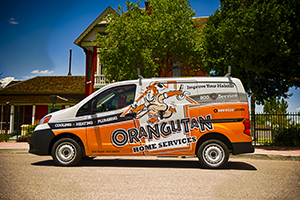 Orangutan Home Service technicians are all NATE certified. 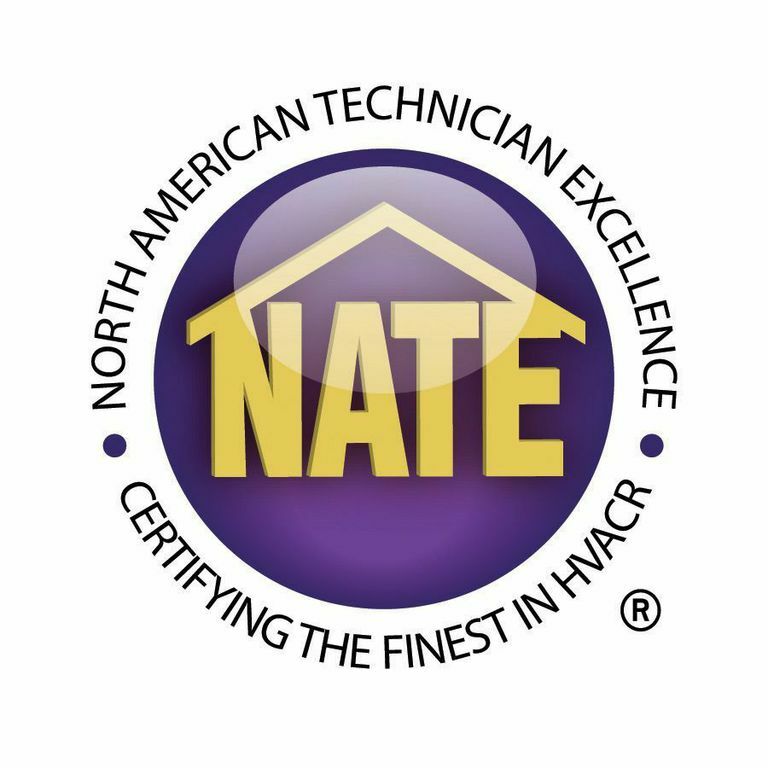 This is the highest certification in the air conditioning service industry. Our technicians are also federally-screened and drug-tested before they begin work on your home. Our AC repair technicians are seasoned professionals that are able to repair most every brand of HVAC equipment. These brands include Carrier, Trane, Bryant, Ruud, Goodman, Amana, Precision, Armstrong, Coleman, Honeywell, Janitrol, Lennox, Payne, Rheem, York, Goettl, American Standard and several more. 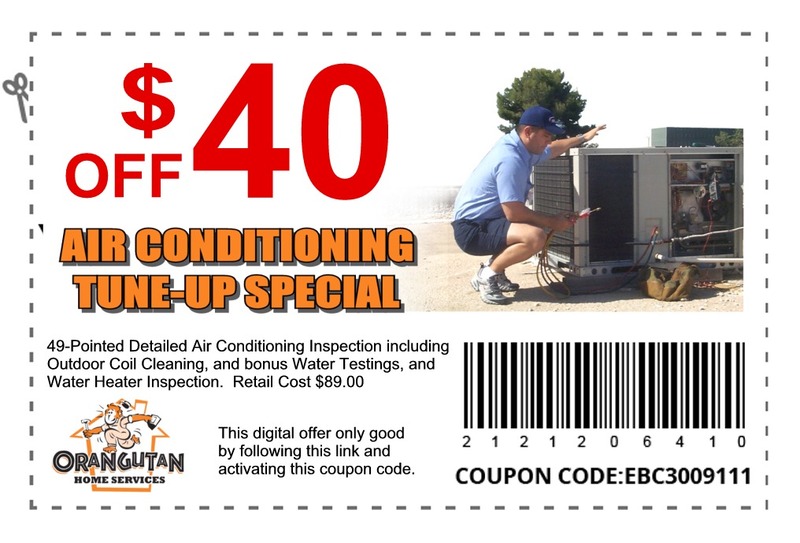 Learn more about our comprehensive air conditioning repair and maintenance services from our friendly staff today!